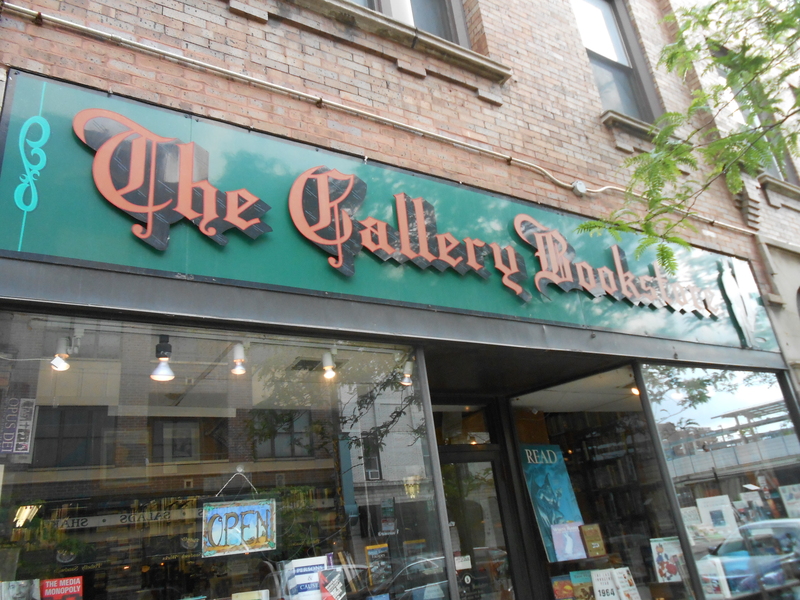 The Gallery Bookstore is located in Boystown off the Belmont Red/Brown Line at 923 West Belmont Avenue. This independent bookstore opened in 1927 and buy and sells used books and magazines. They also sell a variety of rare and antique books. They house a wide variety and large selection of genre books and the stacks are packed to the brim, high up towards the ceiling. The shop has a nice quiet atmosphere and tons of books and I always wish I had some book I was looking for or some topic I needed a book on so I can search the shelves for it, but I usually just wander around looking at all of the old but gorgeous books. They do request you turn your phone off or take calls outside.